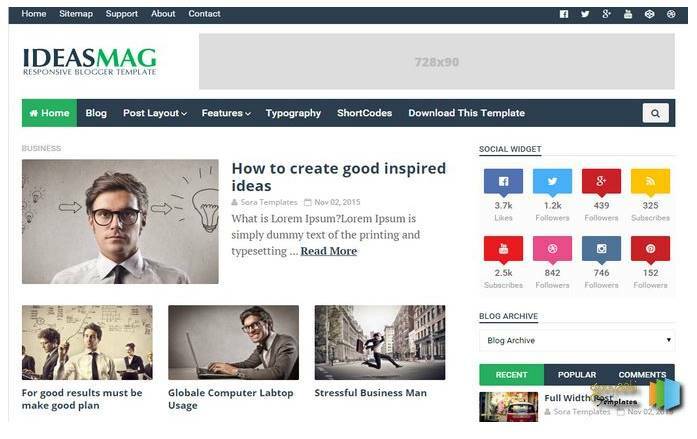 Dosto agar aap ak new blogger hai or aap seo template , mobile friendly, Adsense friendly template aapne website me use karna chahate hai to ye article sirph aapke liye Hai. 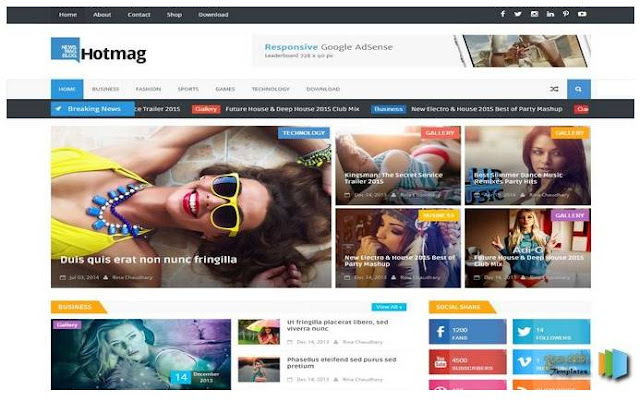 Har blogger ko apni website ka design acchi or fast loading rakhna pasand karta hai. Jisse ki visitor aane me koyi pareshani na ho or vo aapki site par bar bar aana pasand kare .Or better Responsive hona chahiye isliye . hum google search Engine me sabse Best optimization template search karte rahte hai. Ki kon sa template acchi hai blogging ke liye. Aaj mai jo bhi template ke bare me bat karne ja raha hu jo mene tests kiya hai .Jise aap apni site par uploads karenge to aapke website bahut beautiful lagegi . Me aapko bata raha hu kuch asi template ke bare me jo mobile friendly , seo Optimization , Adsense Ready hai. Or sabse fast loading template hai. 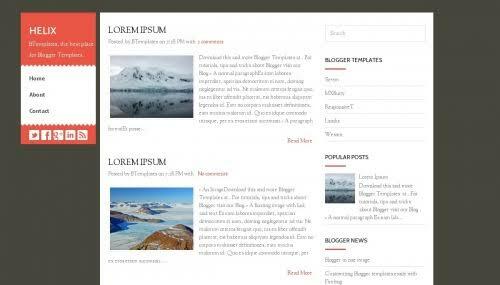 Bhut se blogger aaj ke time free Template use karta hai. Fir bhi unhe search engine me achhi Traffic milta hai or unki website sabse fast page par aati hai. Agar aapka blogger par site hai hai to aap paid template kharidne ki koi jaruat nahi hai. Mai aapko badiya se badhiya template ke bare me bata hai hu. Jo aap aapne website mai free upload kar sakte hai. Is post mai jo bhi Template bata raha hu . Wo sab bilkul free . Jinka aapko koi paisa nahi dena padega . Sabhi Template seo optimization , full mobile friendly , High speed loading hone wali hai. Elice blogger template ye ak Response template hai . Jo mene is template ko aapne website me bhut din tak use kiya tha hai . Is template me already social media , side bar button add hai . Or 4 column footer bhi hai jo aap asani se istemal kar sakte hai . Ye template ki Loading speed very fast hai. 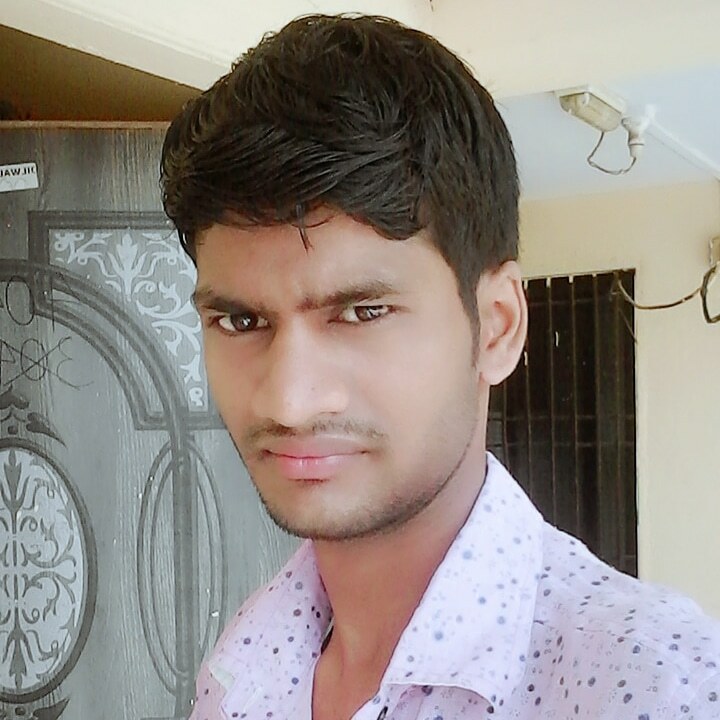 Side bar mai 4 colum hai or Layout sabse Best hai . Or full mobile friendly , Responsive manu bar , google search box , jisse mobile user asani se aapki site ki post search box me search kar sake . 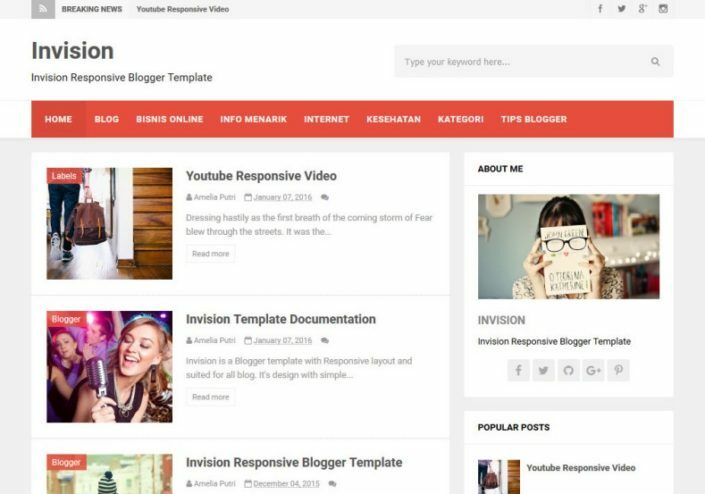 Simple blogger ke liye ye sabse Best Template hai. 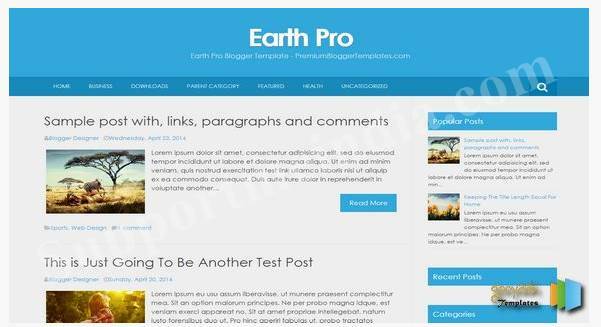 Agar aapka blogger tech se Related hai to ye sabse badhiya blogger template hai or ye ak news se related template hai agr aap news ke bare me jankari share karna chahte hai to ye sabse Best template hai .Isme aapko Email subscribe widget Ready hai page Navigation manu bar , 3 column footer , Right side bar , social media , bookmark Ready hai. Ye template mobile ke liye sabse best hai. 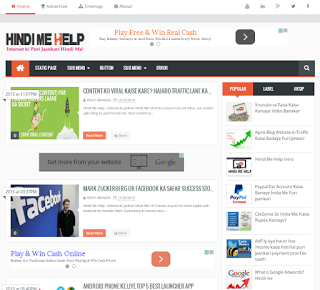 Isme aapko ak best Designed subscribe widget bhi free me mil jayega . 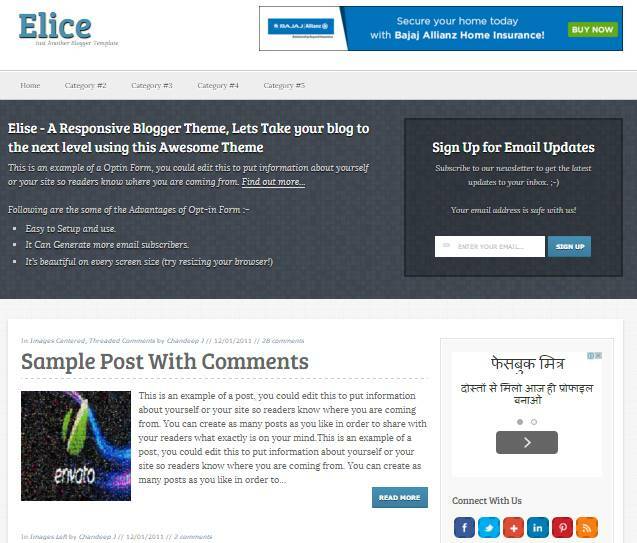 Isme aapka Home page or single post option bhi hai blogger / blog ke liye top Template hai agar aapka Tech se Related hai to aap is template ko use kar sakte hai. 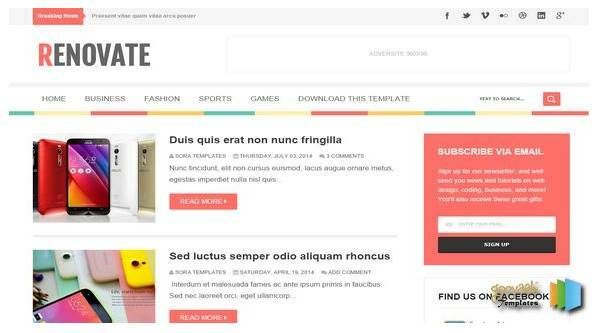 Mane is article me Adhikter blogger Template Gooyaabetemplate site se batyi hai ye ak asi site jo ye sabse popular website hai . 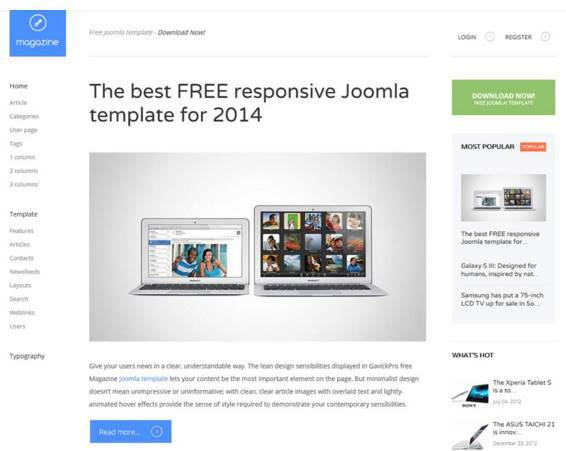 Har blogger lagbhag isi site se template download karta hai . Or mai bhi isi blogger ki template use karta hu.